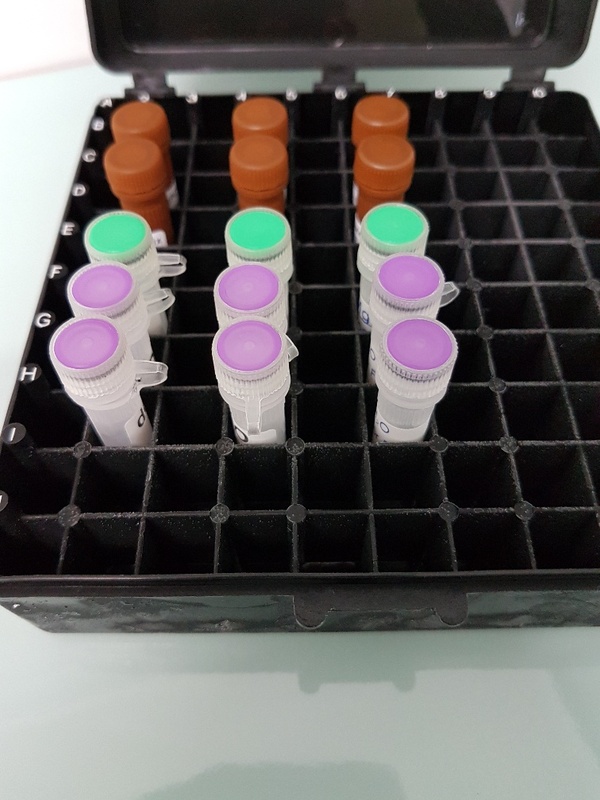 The Kit contains two hydrolytic enzymes, recombinant Shrimp Alkaline Phosphatase (rSAP) and Exonuclease I (Exo I). 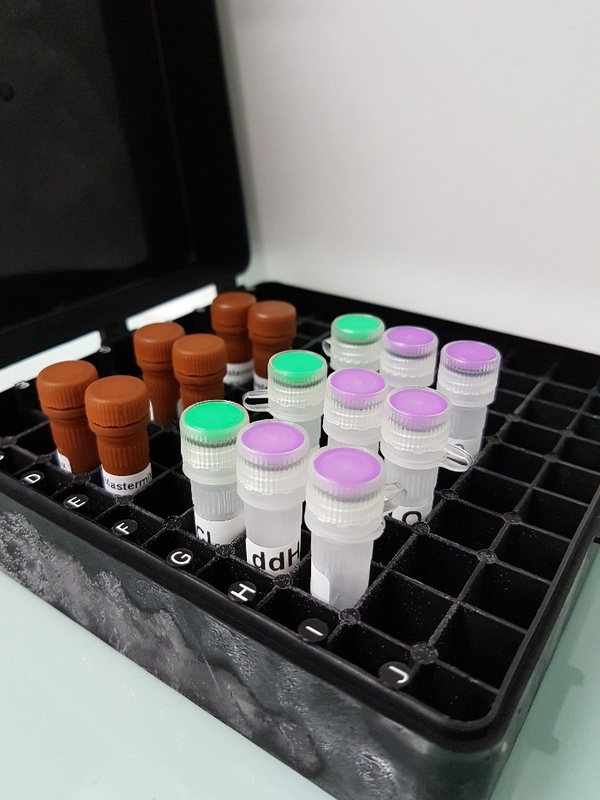 The combination of these enzymes ensures complete dephosphorylation of dNTPs and degradation of residual primers, enabling downstream applications, such as sequencing, genotyping, cloning or SNP analysis. The reagents are active in commonly used PCR buffers and eliminates the need for additional buffer exchange. 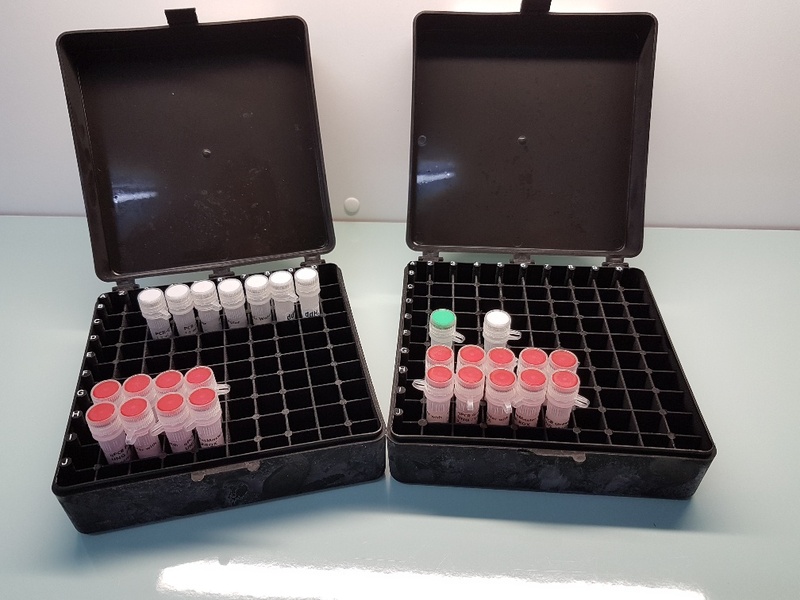 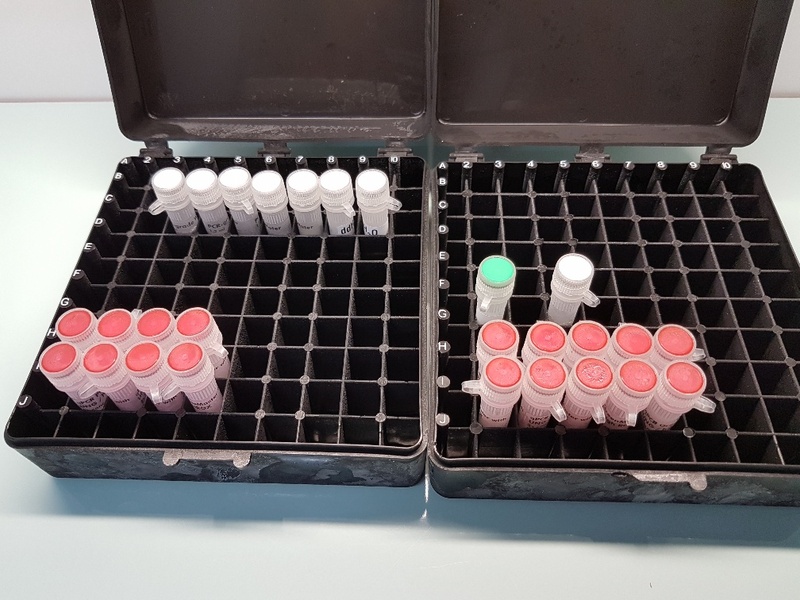 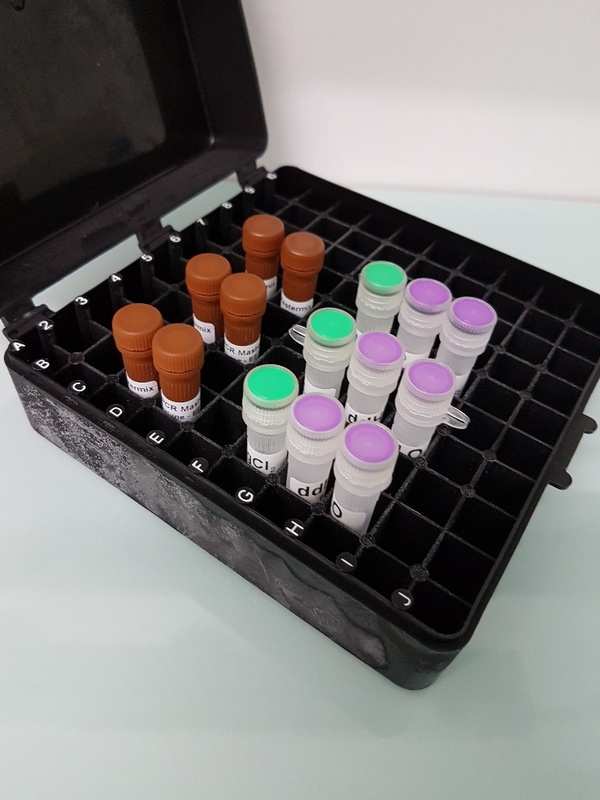 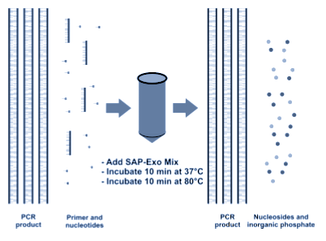 SAP-Exo Kit is a quick, easy and reliable enzymatic cleanup reagent for PCR product clean up. 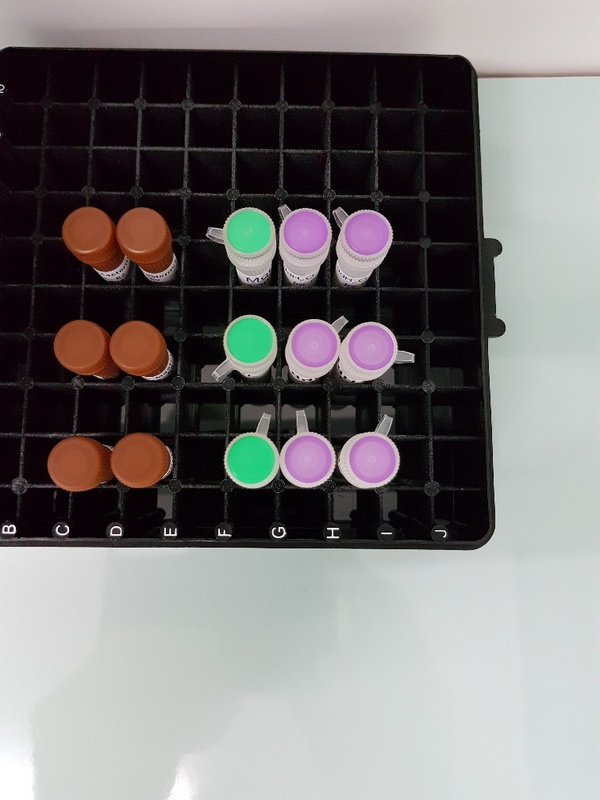 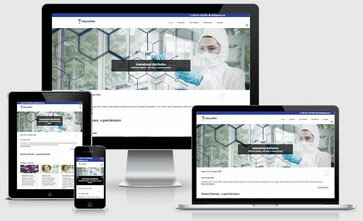 PCR products are ready for downstream applications without any need for further processing.